You know the benefits of having a limited liability company, but you don't know how to get started. You're not alone! Lots of people know that an LLC is a great business entity for tax benefits and legal protection, but few know the steps to create one. 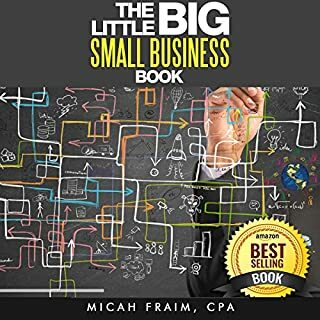 LLC: The Ultimate Guide to Forming Your LLC in 10 Simple Steps will show you exactly how to create your limited liability company for whatever industry you're in. Discover the fundamental elements needed for your new LLC. This will be last book that you'll ever need to set up your business the right way. The chief purpose of this book is to help you get a complete big-picture view of LLCs. Specifically, you'll understand the pitfalls that have been left by the uninformed entity creators. These pitfalls are many and dangerous to the legal health of the LLC entity. By understanding how the LLC is formed and managed, you'll be in a better position to invest wisely. 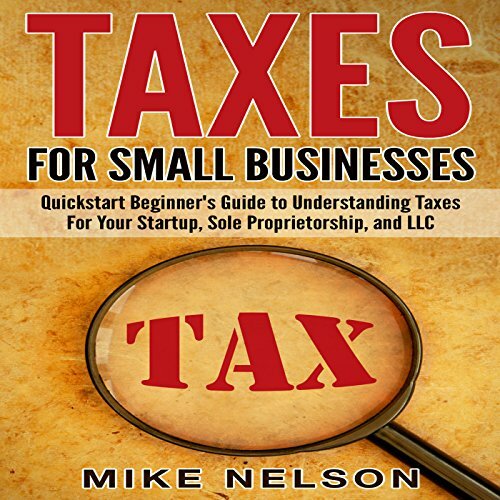 Are you thinking about starting a business but are confused by the taxes? Do you already own a business and need to know the tax repercussions of having employees versus outsourcing to contractors? Are you confused on depreciation and how to use it to your tax advantage? Not sure which accounting software to use? Do you need an accountant or can you do your taxes yourself? As a small business owner, you have a lot on your mind. Worries consist of how to increase sales, how much inventory to keep, and whether or not to rent office space. 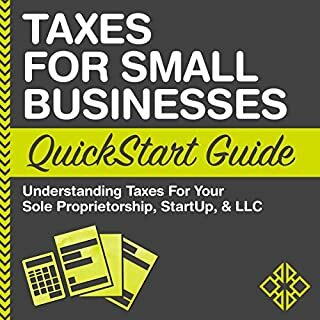 While these concerns are important, they're not as important as managing your taxes, which is an aspect of your small business that involves both profitability and legal compliance issues. 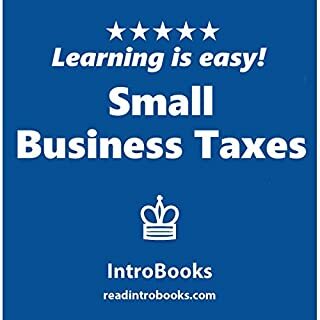 If you don't handle your small business's taxes correctly, you can count on the almighty Internal Revenue Service (IRS) to come knocking, nay, banging at your small business's door to make things really hard and costly for you. That's why consistent and efficient tax management for your small business is something that you need to learn. 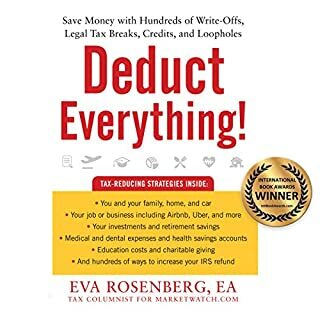 In addition, this book features a lengthy discussion on the issue of depreciation and how to maximize that as a tax-deductible expense. 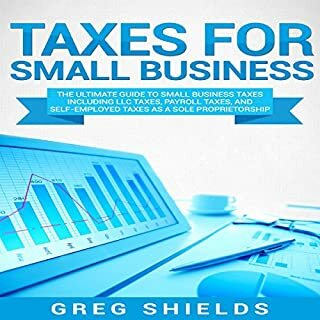 You'll learn how to manage your small business's payroll taxes, should you decide to or are already employing people to help you run your business. This is another crucial area where most small business owners tend to struggle with and often need assistance in. Don't wait until the IRS starts knocking - or banging - down your small business's doors before you take action. 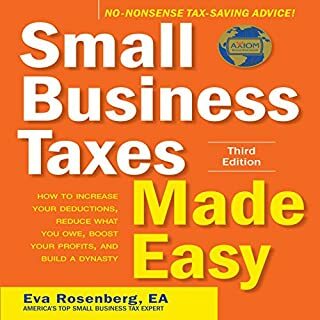 Learn how to manage your small business's taxes effectively and continue staying on the good side of the IRS!